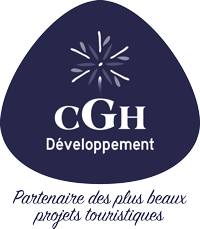 Discover our new CGH residence in the Les Menuires : Les Chalets du Soleil. 4 star residence ski-in / ski-out located in the area of Reberty. 2 types of ambiences are proposed to you with, either, apartments with the traditional decoration in the style mountain chalet with chimney in the living room. Or a more contemporary interior that gives you access to the hammam and sauna of the chalet. You want to spend a stay in one of the most beautiful resort in the Alps ? 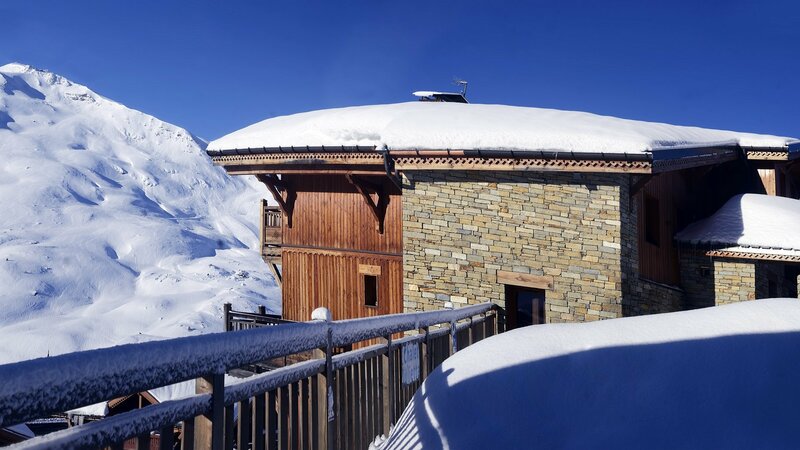 Do not hesitate, opt for Chalets du Soleil!